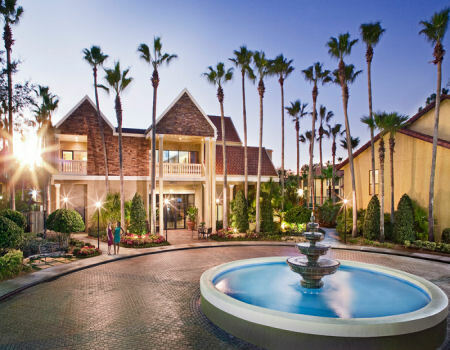 Buy a 7 Night Stay in a Studio, 1 or 2 Bedroom Suite at the Legacy Vacation Club Orlando in Kissimmee, Florida NEAR DISNEY! 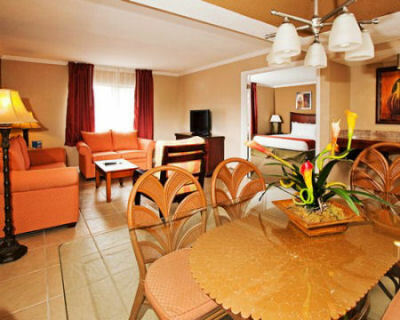 Legacy Vacation Club Orlando in Kissimmee, Florida NEAR DISNEY - Buy a 7 Night Stay in a Studio, 1 or 2 Bedroom Suite! 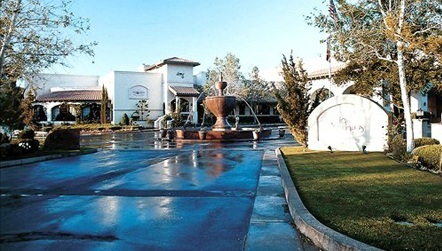 Enjoy 7 Nights in a Studio, 1 or 2 Bedroom Suite at the Legacy Vacation Club Orlando - Spas in Kissimmee, Florida NEAR DISNEY! 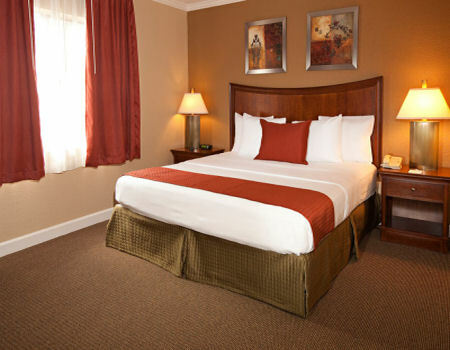 Upgrade to a 1 Bedroom Suite for just $75! Upgrade to a 2 Bedroom Suite for just $150!